The engineering of this particular piece of cutting-edge audio technology asked for a forward-thinking approach towards capsule and circuit design. As a result, a way of experiencing sound at infinite depth and absolute precision came to life; its name, the LCT 540 SUBZERO. Get involved with tone and sound in ways unheard and bring your recordings to perfection by capturing all the fine-grained characteristics that constitute each moment of your performance. 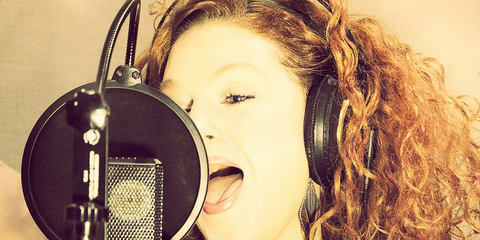 Rediscover your instrument and voice on a whole new level of musical detail. 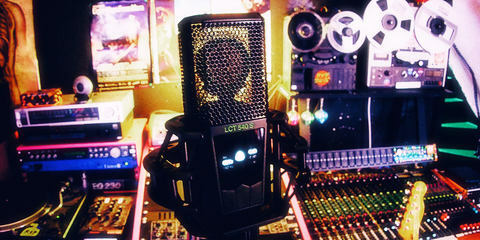 // First and foremost designed to be an outstanding vocal microphone. // Naturally, thanks to its specifications, it is suitable for almost any application. 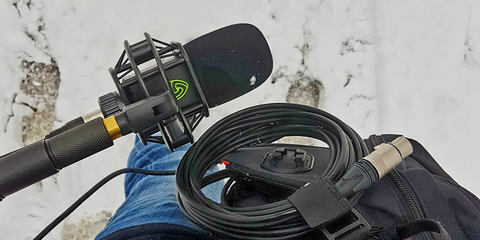 The better the microphone, the more difficult self-noise measurement gets. You need a place where no outside noise will interfere with the measurement result. This is especially difficult for lower frequencies. To measure the self-noise of the LCT 540 SUBZERO, we needed to build a unique measurement device that is more than ten times more massive than conventional ones, weighing over 4500 kg or 9900 pounds in total. 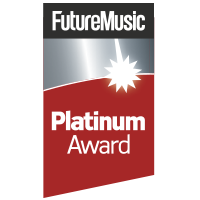 It heavily dampens frequencies up to a 1/10,000th of their sound pressure. The whole frequency range of a microphone from 20 Hz to 20,000 Hz is dampened by 60 dB, up to 80 dB on the higher frequencies. Why is low self-noise important? When you climb a mountain, and the weather is clear, your reward is a fantastic view. If it is partly cloudy or foggy, the payoff is profoundly reduced. The same goes for recording. Some peaks stick out of the noise floor (fog), but if you remove as much noise as possible, you will be rewarded with details that were buried before. 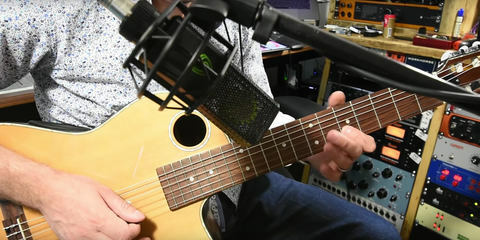 This microphone can pick up the subtlest details in vocals or instruments, an almost inaudible whispering can be pushed up and sound crystal clear. Many noise issues only reveal themselves in post-production. Once you start compressing the signals a previously inaudible noise floor can appear; not with the LCT 540 SUBZERO. 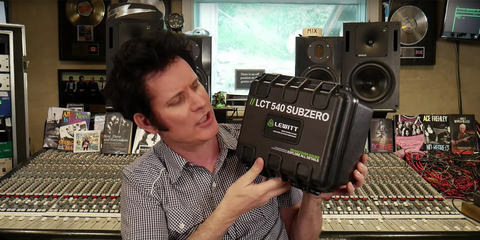 The LCT 540 SUBZERO captures every sound source with absolute precision - because it is built with absolute precision; not even the tiniest detail of your recorded source will get lost. To guarantee its ultra-resolution sound and first-class sonic imaging, every 3 μm gold-sputtered, 1" Mylar diaphragm underlies the strictest quality controls. Every single LCT 540 SUBZERO undergoes a series of measurements followed by adjustment of the polarization voltage to achieve the same sensitivity in every LCT 540 SUBZERO we will ever produce. Pair up any two and create balanced stereo and surround recordings. 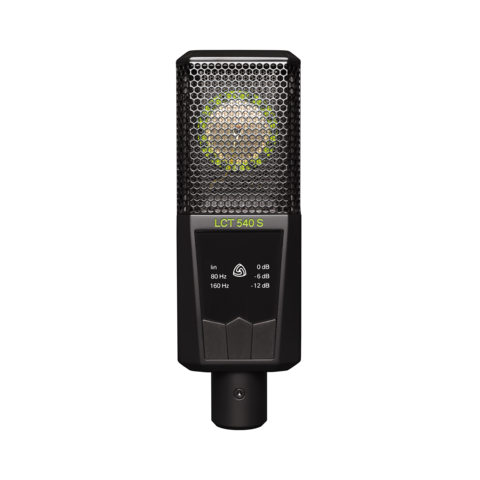 The LCT 540 SUBZERO comes in a military-grade protective case, with a shock mount that reduces structure-borne noise to a minimum, and a magnetic pop-filter that integrates perfectly with the design of the microphone. 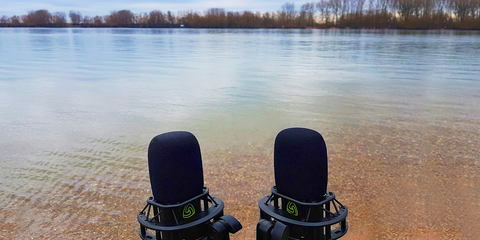 Welcome back to the second part of my Field Recording Diary. This time, I’ve been heavily involved in sound design for motion pictures.